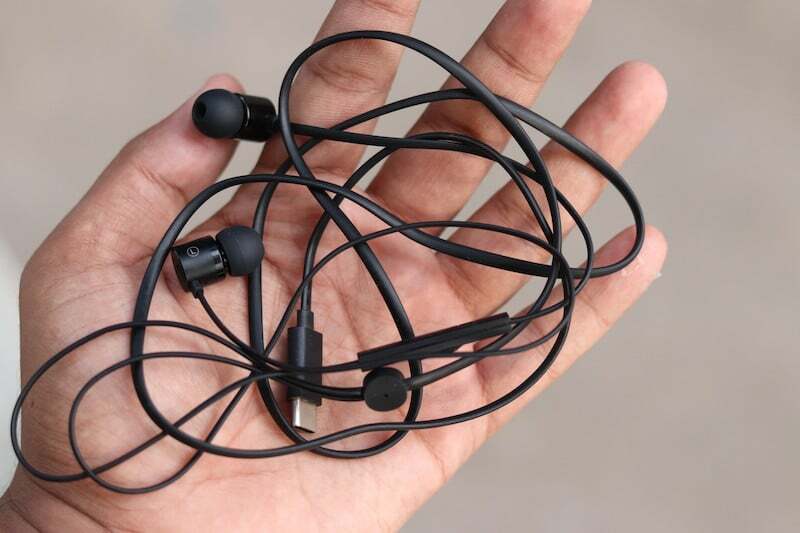 Previously, OnePlus had released its Bullets V2 headsets which came with the 3.5mm headphone jack. The Bullets V2 earphone became a success in the market thanks to their impressive audio quality and attractive design. 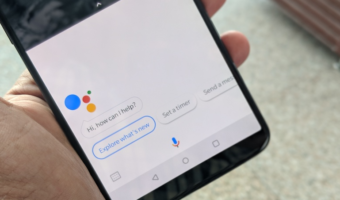 However, with the launch of the latest OnePlus 6T, the company did away with the 3.5mm headphone jack which rendered the Bullets V2 quite useless when it came to supporting the new phone. 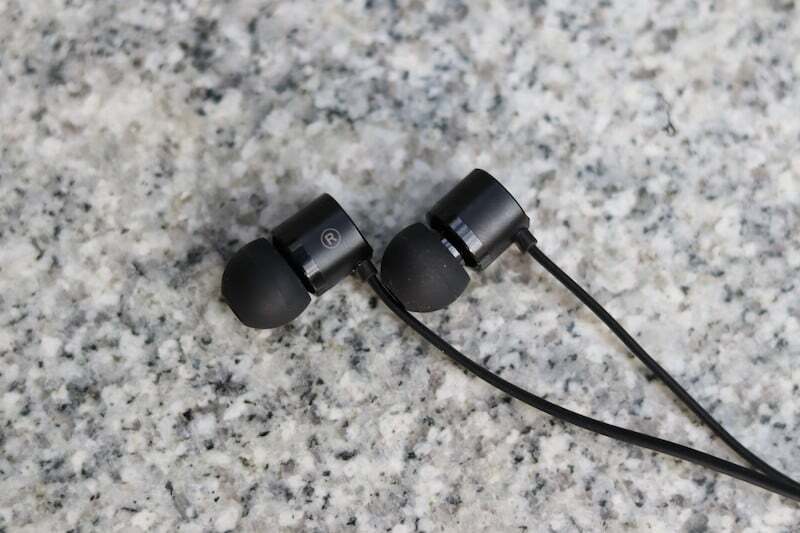 To make it up to the fans, the Chinese OEM launched the new OnePlus Type-C Bullets earphones which are almost identical to the previous Bullets V2, except these come with a USB Type-C jack on end. In case you are wondering whether or not to get these earphones, then read ahead to check out our review of the Bullets Type-C. In terms of design, the Type-C Bullets remain identical to the previous Bullets V2. There is no doubt that the Bullets Type-C come with good aesthetics and offer only the best when it comes to design and sizing. The earpieces on this headset have been made out of metal which gives it a premium feel. Not only that, OnePlus has preserved the flat style cable on the Type-C Bullets which makes untangling your earphones much easier. However, we do feel that the cable which joins the in-line remote control seems a little fragile. Even then, OnePlus has ensured that the aramid fibre binding along the wire will work well to extend the life on these earphones. Also, since the earphones have been crafted with precision, wearing them feels extremely comfortable and they don’t protrude out. Even if you fall asleep with the earphones on, there is a little chance that you will notice the weight of the buds on your ear or any discomfort even while listening to music for a prolonged time. About the sound, the Type-C Bullets come with the same audio hardware as the predecessor. 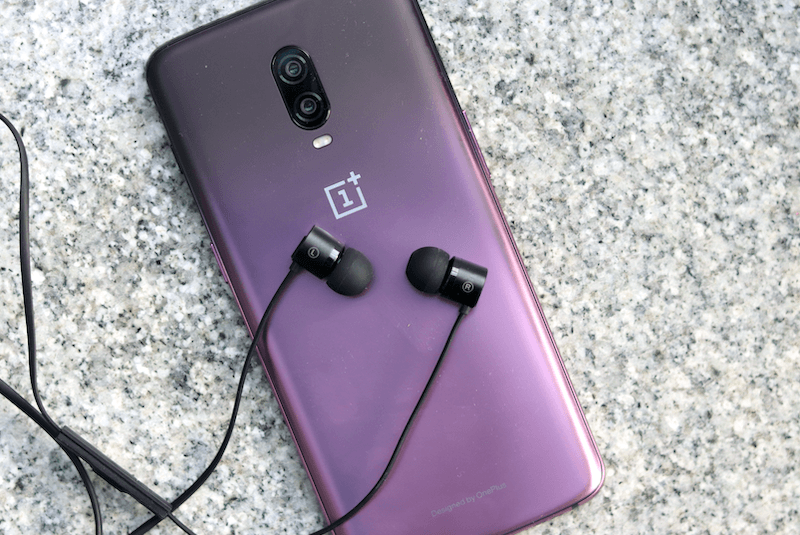 As per the company’s claims, the earphones sport the built-in Cirrus Logic DAC which improves the dynamic range along with offering a better signal to noise ratio. As for the equalising on these earphones, we get to notice that these earpieces ship a very bass-heavy sound which means that you will be able to enjoy EDM or hip-hop songs much more. However, the bass heavy-intensive sound of the earphones does interfere a bit with the mid and highs in some places. With that being said there is no denying that the earphones ship overall fantastic sound quality with a very extensive dynamic range. There is a solid chance that if you are listening to your favourite song on this earphone for the first time, you might spot the sounds of some new instruments. Thanks to this quality, even with the bass affecting the mid and highs, the earphones offer a sound which is not fatiguing. 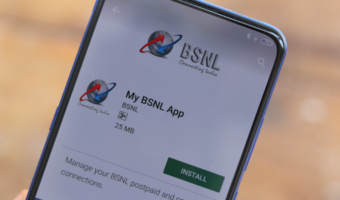 What’s noteworthy is that the earphones performed impeccably well with other phones like the Xiaomi Mi A2 and Pixel 2 XL. Keeping all this mind, the price tag of Rs 1,490 on the Type-C Bullets make them a very attractive buy given that they come as one of the cheapest Type-C headphones in the market. On top of that, they offer amazing sound quality. Wow! OK, noted. Good review – thanks.